High-profile auction house Mecum Auctions has been punished by Ford in an agreement drawn up in the wake of the ‘unauthorised’ sale of a Ford GT. 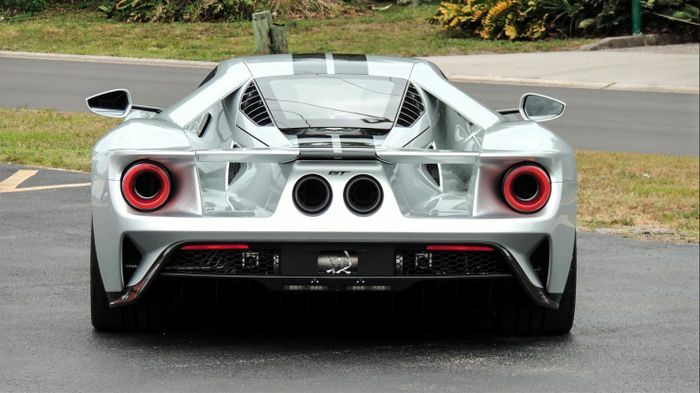 The company, which regularly sells whole catalogues of ultra-exclusive and high-value cars in the US, has paid restitutions to Ford’s charity foundation and has been forced to agree not to sell any more Ford GTs without Ford’s explicit consent. It can’t even accept the consignment while a two-year period from the point of delivery still lasts, according to a report by MotorAuthority. Legal action has been in progress for nearly a year after Mecum Auctions sold a 2017 GT at an Indianapolis event. Ford tried to stop the sale at the time but was ruled by a judge to have done too little, too late. The sale went ahead, after which Ford’s lawyers swapped to their big-boy pants and got serious. 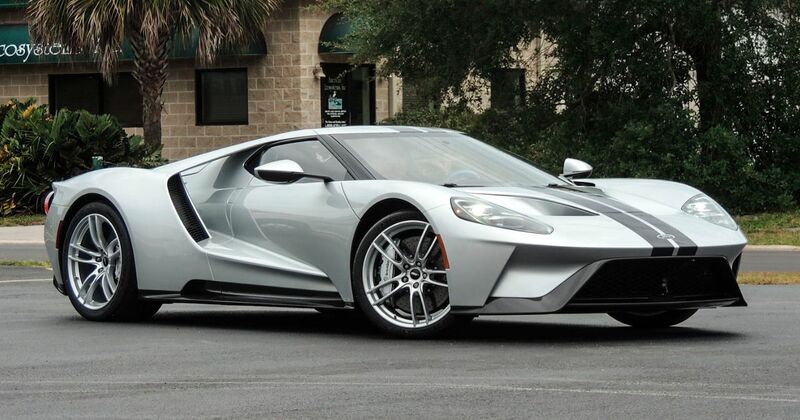 Another condition laid down by the blue oval, presumably in exchange for dropping the lawsuit, is that Mecum has to tell Ford about any GT that comes to it from an owner who is not the original one less than two years after the car’s delivery. 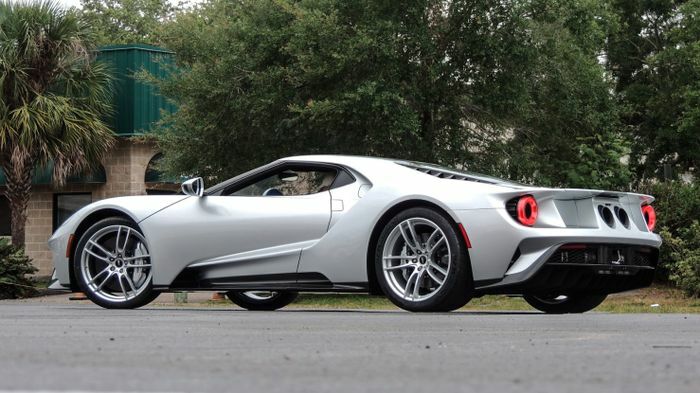 The silver car, which was originally owned by a John W. Miller, then Michael J. Flynn, who auctioned the car through Mecum, isn’t the only one to be sold before its allotted time. WWE superstar and aspiring actor John Cena sold his GT after just two weeks. A nasty legal wrangle ensued, first with Ford suing Cena, then Cena defending himself robustly before Ford then sued the dealer that bought and re-sold the car from Cena and eventually Cena apologised and settled with the company.